MUNICH -- BMW said Tuesday it will introduce short-time work at four of its German plants because "challenging" conditions in global auto markets are hitting the carmaker. The carmaker said 26,000 workers will work shorter hours at its plants in Dingolfing, Regensburg, Landshut and Berlin in February and March. BMW said there were no plans for reduced hours at its other German plants including Munich and Leipzig. In a statement, Harald Kruger, BMW's human resources director, said the measures would help the carmaker emerge stronger "from the current difficult situation." BMW's union chief Manfred Schoch said the arrangements will allow production volumes to be adjusted while securing jobs. 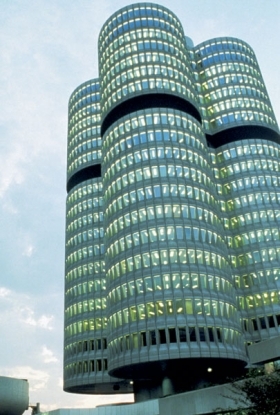 Last year, BMW cut the number of temporary workers by 5,000 across all its plants in Germany.